119 +/- acres of open and wooded acreagein Brooklet, Georgia, Bulloch County. Conveniently located minutes from I-16, I-95, Hwy 80, Statesboro, downtown Savannah and amenities! 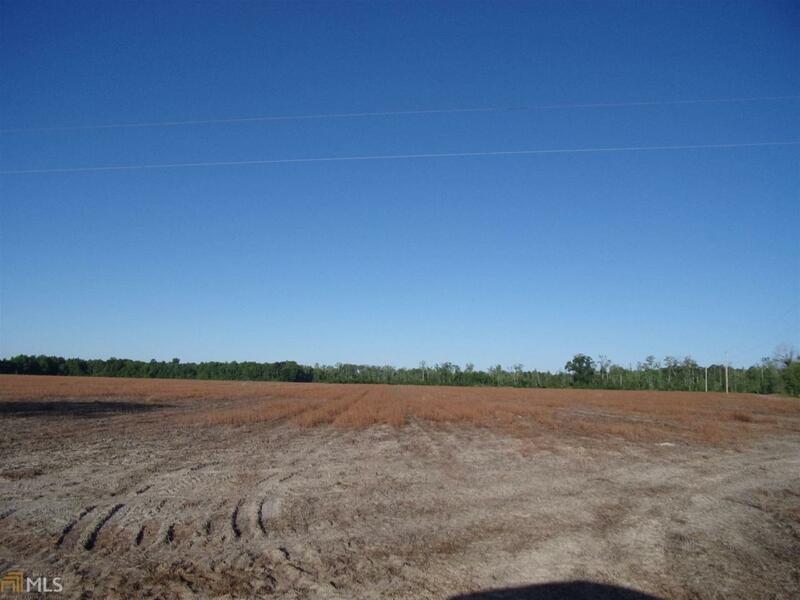 Over 60 acres of open land and 50 acres of woodland/timber land, this property is zoned AG-5.